but the tragedy from the lives lost in the tornadoes yesterday - mainly in Arkansas - leaves us here in Michigan much to be grateful for. So sorry for all those affected - you are in our prayers! Spring is a time to refresh the old stale rooms in our house. Sometimes just getting new curtains in the living room, or a pretty new throw pillow for our bed is enough to refresh without breaking the budget! It's hard to find what you like. 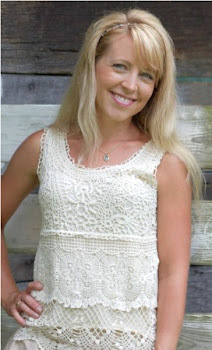 But have you ever checked out Jan's beautiful work from Sew Panache? 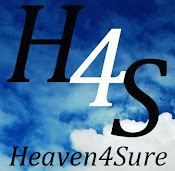 For quality at a reasonable price, get exactly what you want! Here are some of her fabric selections that she can specify to your measurements. Shower curtains, drapes, decorative pillows - she will do it! Visit Sew Panache on Etsy HERE. 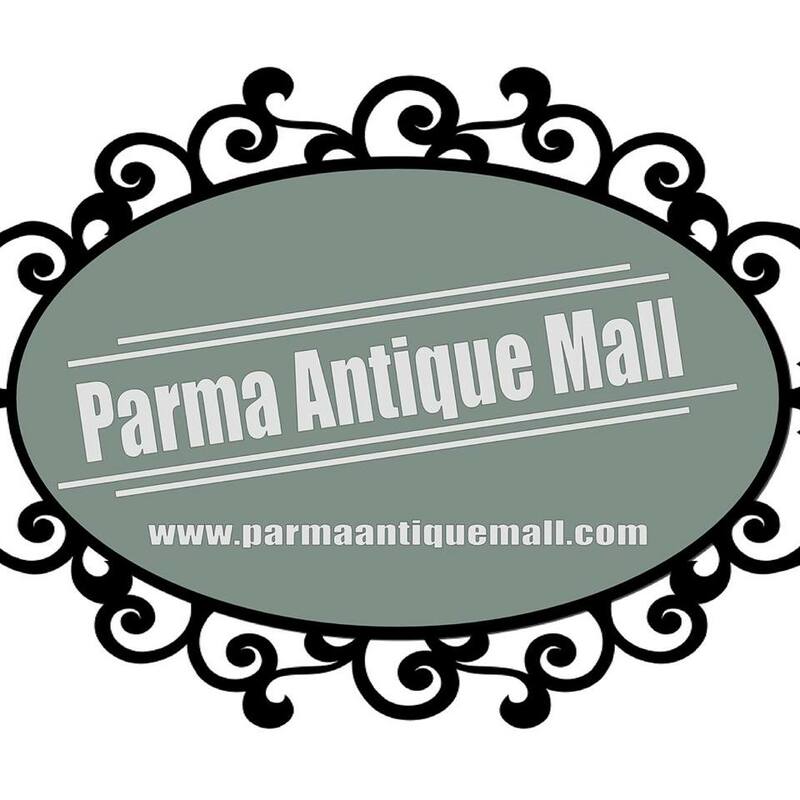 Did you miss anything last week on the Korner? Here's a snippet from what happened around here. See other highlights from the Party by following the Trash 2 Treasure Party Board on Pinterest. 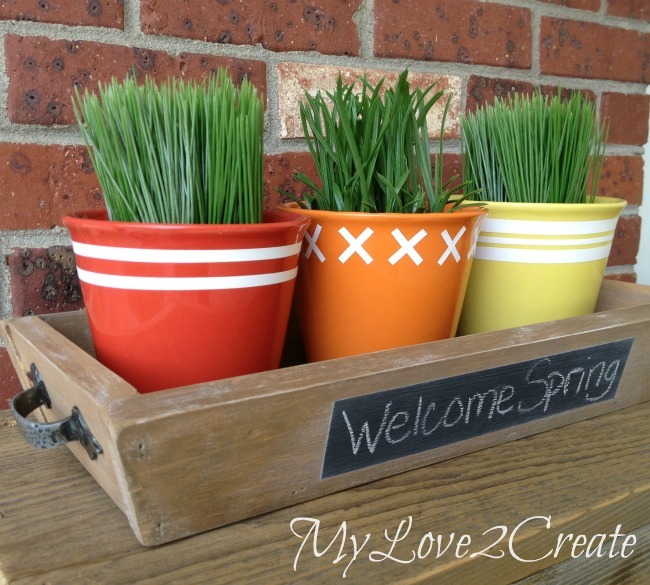 Rustic tray and "cutesied" dollar store pots by My Love 2 Create. 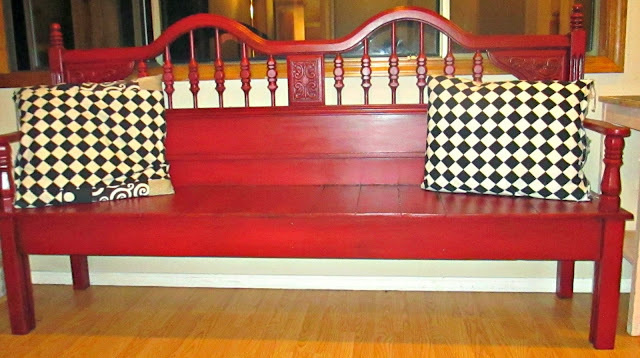 The Junk In Our Trunks turned this king sized headboard into the perfect bench. 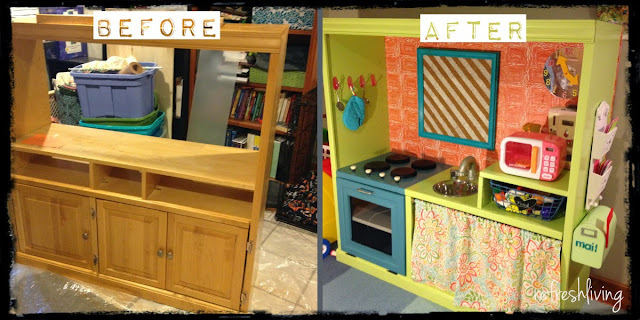 Refresh Living turned an old cabinet into a fun and creative play kitchen that any kid would love! Hi Kammy, thanks for Trash 2 Treasure Tuesday. Thanks Kammy, for featuring my bench. I am so grateful. Hey Kammy thanks for the feature! I really appreciate it! Have a great day, glad you are safe. Hi Kammy, this is my first time attending the party and I'm looking forward to coming to others - thanks! Thanks for inviting me over Kammy :-) Just liked up my project.